The stort of Sleeping Beauty is one that I know particularly well, so I was quite intrigued by the concept of this book, which dealt with the aftermath of Aurora waking up from her hundred-years sleep. I found Aurora to be a really well-written character. I found myself drawn into her emotions… her loneliness and her intense desire to protect the people of her kingdom. 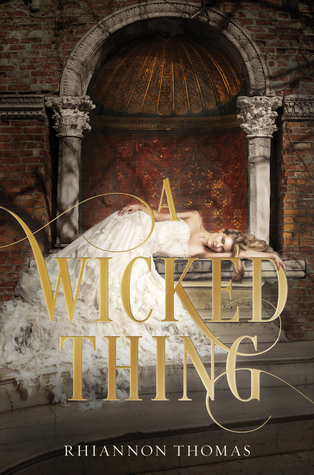 I felt the author did a really good job of showing the politics and what kind of people Aurora had to deal with upon waking up… along with the fact that the kingdom itself was so different to what she remembered. What I found pretty interesting was that the tale of the Sleeping Beauty was written and how different the book Aurora read was to the reality. I would have liked to see more of a motive behind the curse – the original motive always seemed quite petty and there were hints that it ran deeper than indicated. Apart from Aurora, there were a lot of the characters I didn’t really know what to make of. Rodric seemed like a kind person (as indicated by the blurb), but he also came across as really weak. 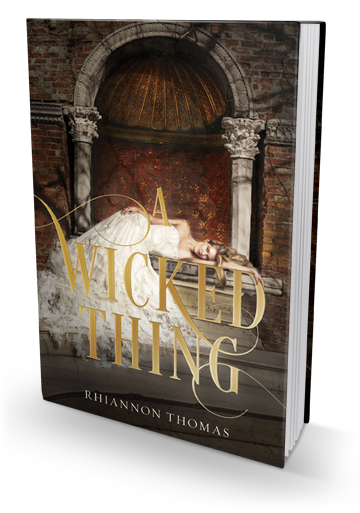 The King was really cruel… pretty much a tyrant. I couldn’t see any redeeming qualities in him, or any potential for him to be one of the ‘good’ guys. It was a slightly different situation with the Queen. I didn’t like her either, but I felt that at least some effort was made to humanise her. I did like Isabelle as a character. I felt quite sorry for her, with how she was used as a pawn. I did like the elements of magic in this book and it was interesting to learn how magic-users had pretty much been outlawed in the world. It was also really intriguing to see the story of the kingdom’s creation and how that compared to Aurora’s story then. I would really like to see a sequel to this book. I felt that Aurora didn’t have much of an opportunity to grow and mature as a character until towards the end of the book and it would be good to see her get a chance to grow up and stand on her own two feet. 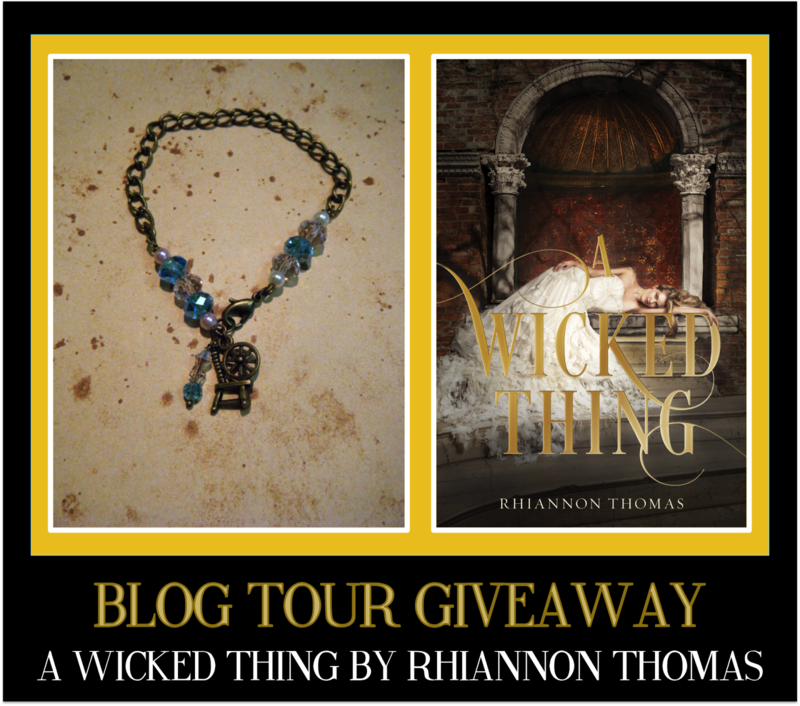 Follow the A Wicked Thing by Rhiannon Thomas Blog Tour and don’t miss anything! Click on the banner to see the tour schedule.